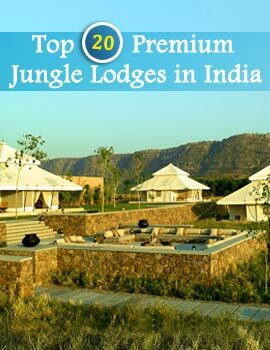 Covered with thick growth of dense forest it is a haven of wildlife and rare avian species. 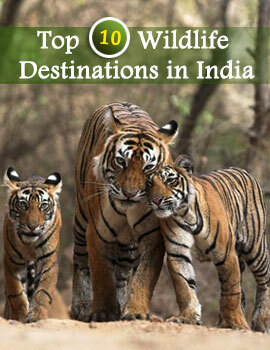 If this winter you are planning for a trip to Kerala don't miss its Shendurni Wildlife Sanctuary. Imagine the thrill of encountering a herd of barking deer darting past you or watching the leisurely gait of some elephants. If you are the adventurous type waiting to spot Vipers and Pythons then you should be packing your rucksack to Shendurni Wildlife Sanctuary. Located 70 kms from Kollam situated on the banks of Shendurny River, the wildlife Sanctuary can be approached from the Kollam-Shencotta Road. Though the best time to visit the Shendurni Wildlife Sanctuary is from March to July and later in the year from September to November if you are a wild life enthusiast no scorching sun in the summers or the heavy down pour in the monsoons are going to stop you from catching the prowling animals in your binoculars. To be more comfortable you should be carrying light clothes during the summers and a raincoat definitely in the monsoons. You can reach the Shendurni Wildlife Sanctuary in Kerala by traveling to Thiruvananthapuram which is at a distance of 140 kms from the sanctuary while 70 kms from Kollam railway station. Gaurs, Elephants are the main attractions of the sanctuary.